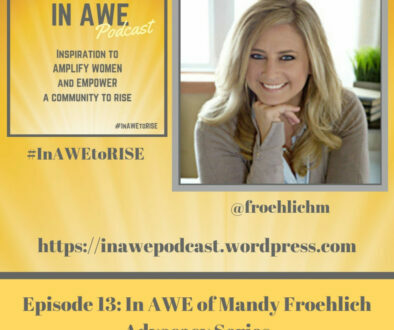 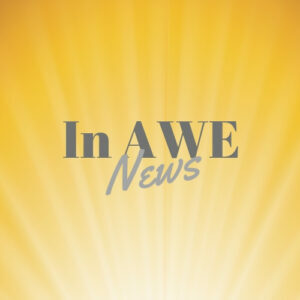 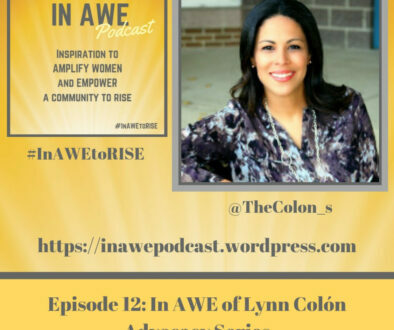 In this episode, we are featuring the Co-Founders of WomenED US, a grassroots movement to support and advocate for women in education in the US. 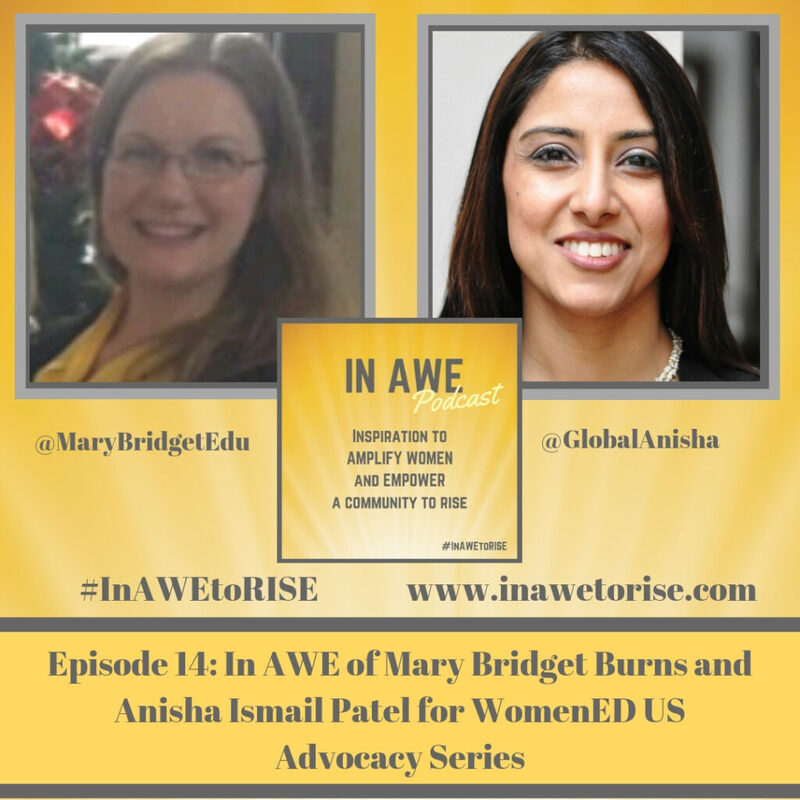 Mary Bridget Burns and Anisha Ismail Patel share the mission of the movement, how they came to be part of the global Women ED movement, and their work in launching WomenED US. 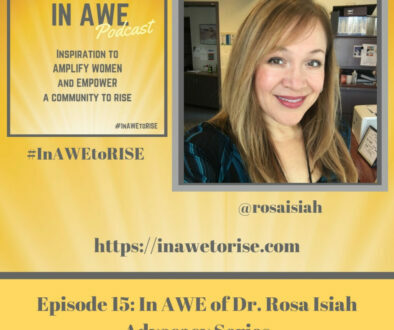 Join these awe inspiring women to learn more about their story in this advocacy series episode.